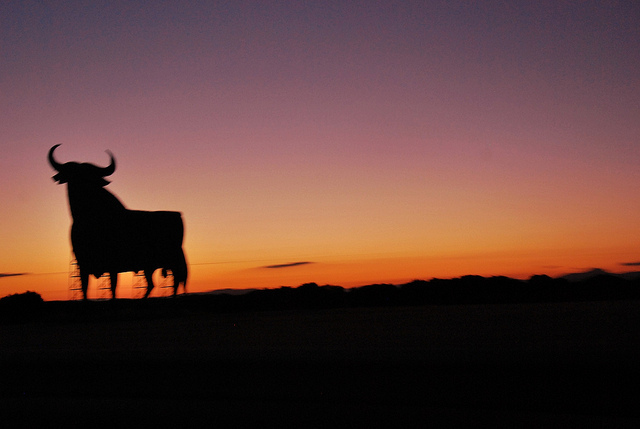 Anyone who has spent any time driving around Spain will most likely have come across one of its most impressive roadside “monuments” – a 14-metre high, two-dimensional image of a bull, silhouetted against the sky. 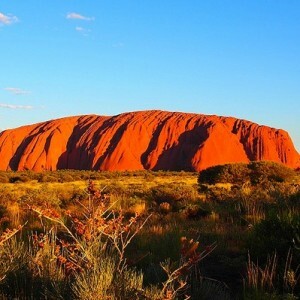 These are usually found on top of hills and are a powerful and arresting image. 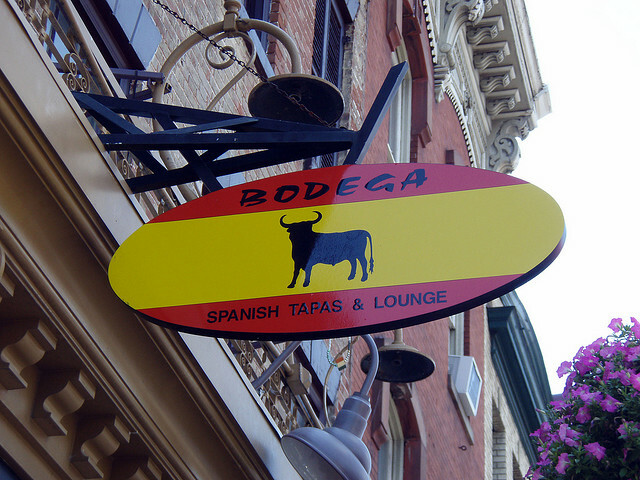 So famous have these become, that they are now seen as one of Spain’s unofficial national symbols, with the iconic image of the bull to be found on t-shirts, drink coasters, stickers, key rings – in fact, just about every item of tourist gift paraphernalia you can think of. 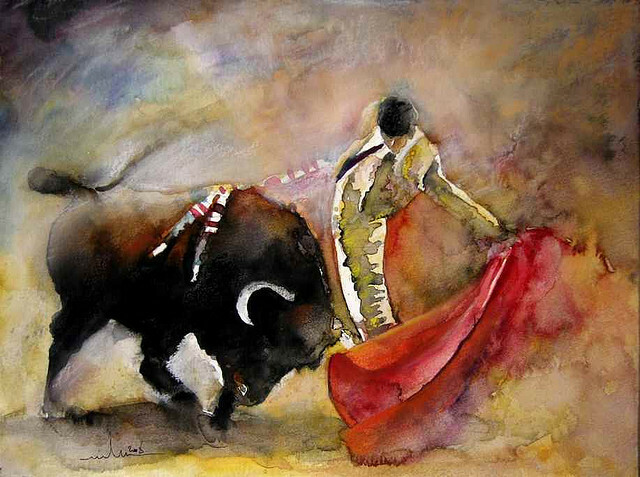 The bull is also superimposed on Spanish flags by sports fans at international events, such as the 2010 World Cup, in which Spain was ultimately victorious. 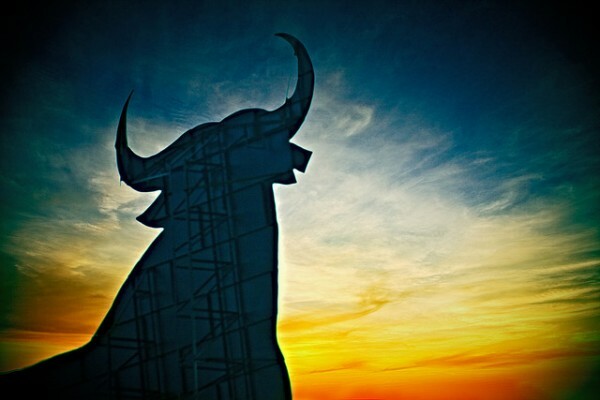 But although the bull silhouette is instantly recognisable to mostly anyone who has spent any time on Spanish holidays, how many of us are aware of its origins, and it’s “true” meaning? 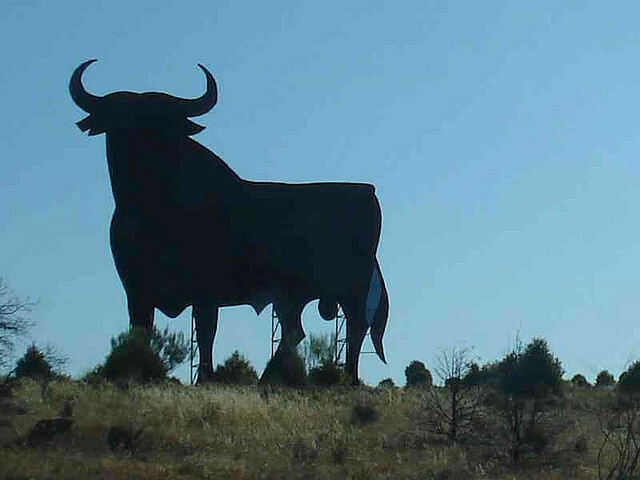 There is a widespread belief among foreign visitors – and even among some Spaniards themselves – that the bull is some kind of public monument, perhaps placed there by the tourist board. Others think that it is the remnants of some patriotic propaganda campaign from the time of Franco. 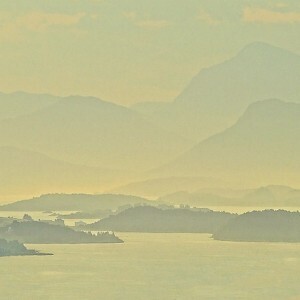 The truth is both more prosaic and more strange than either explanation, however. The black bull is actually the commercial trade mark of sherry and spirits manufacturer Osborne, and the bulls that can be found throughout Spain are the results of a rather unique advertising campaign. 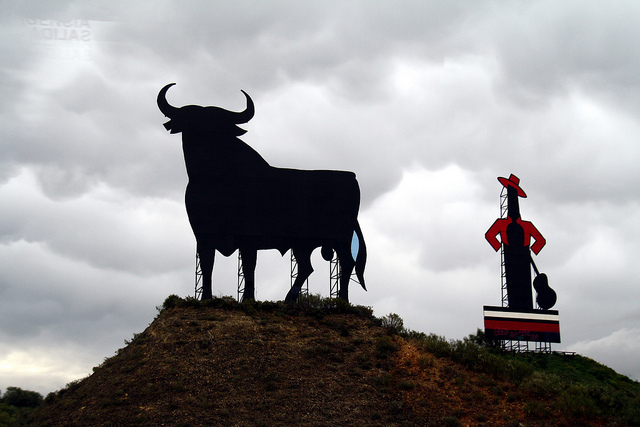 The bulls are in fact huge billboards to promote the company’s Brandy de Jerez in the Spanish countryside and were very popular from the inception of the advertising campaign in 1956, when the first Osborne bull (or toro de Osborne in Spanish) appeared after they were devised by designer and illustrator Manolo Prieto. The bulls were black, as they are now, but had the name of the brandy – “Veterano” – inscribed in red in the middle. 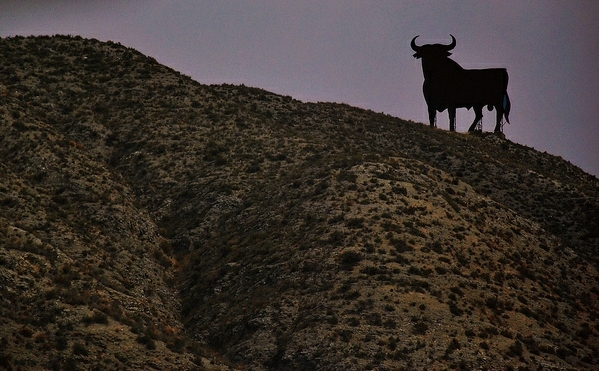 Nowadays, the family of Félix Tejada is tasked with maintaining the 90-odd Osborne bulls across Spain. 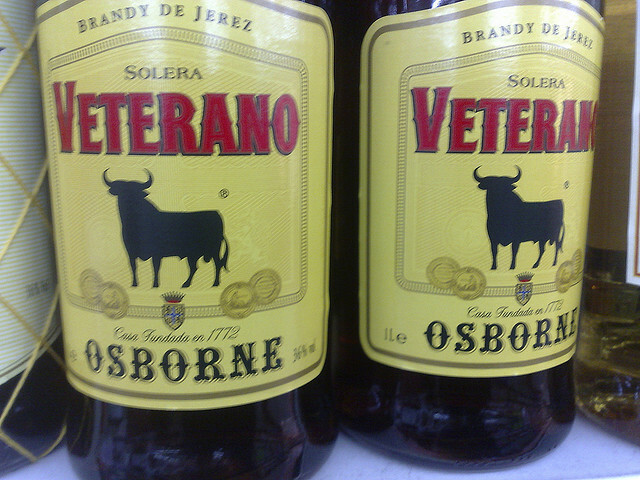 Only two remain with the name of the original company on them – both in Osborne’s home province of Cádiz. 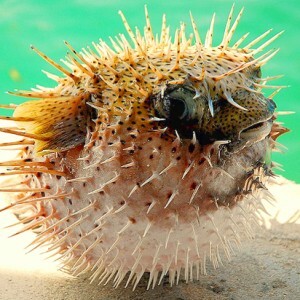 One is in the town of El Puerto de Santa Maria, where the company headquarters is still to be found, and the other can be spotted by tourists flying in to Jerez de la Frontera Airport.